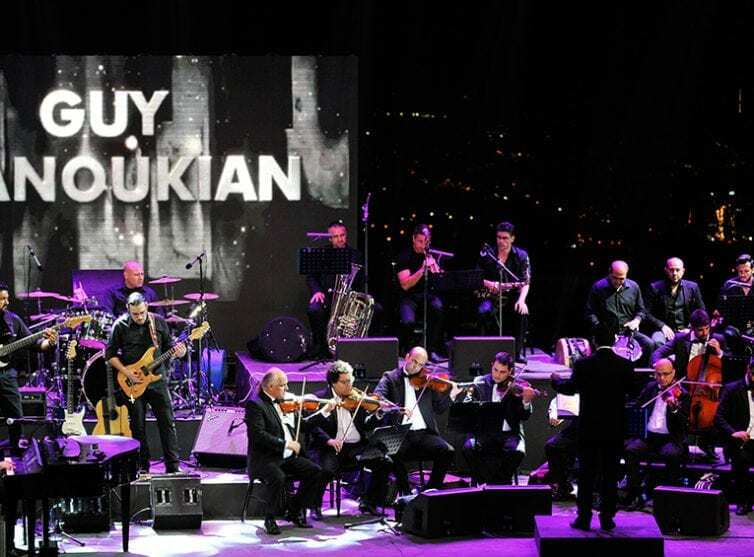 The second edition of the Summer Misk Festival took place from the 4th of June till the 7th of June 2015. 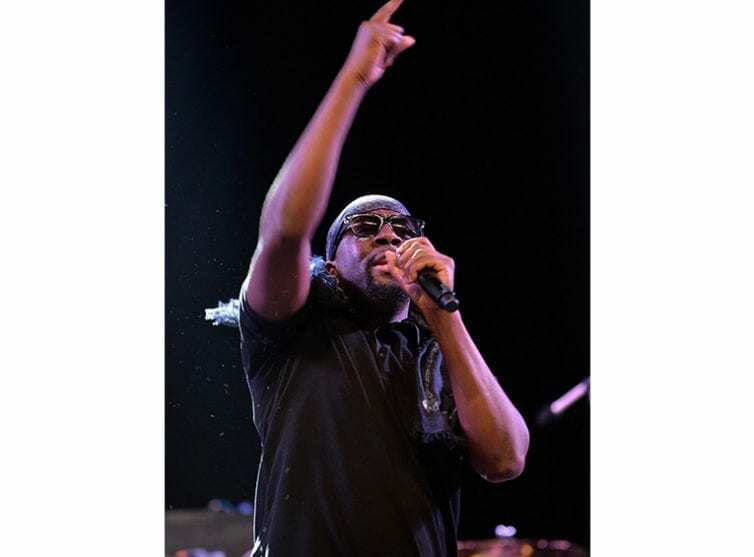 Building on last year’s great success, the festival presented an international line-up of artists from all corners of the world, each delivering their own brand of entertainment and musical genres that cater to diverse crowds. 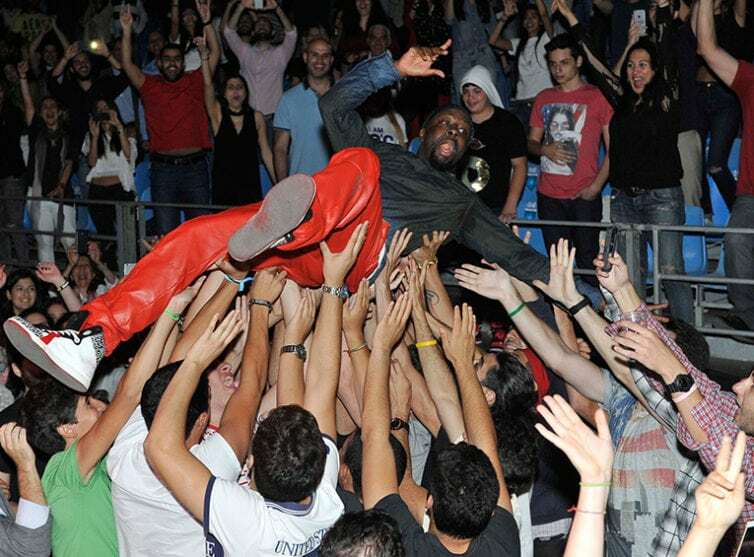 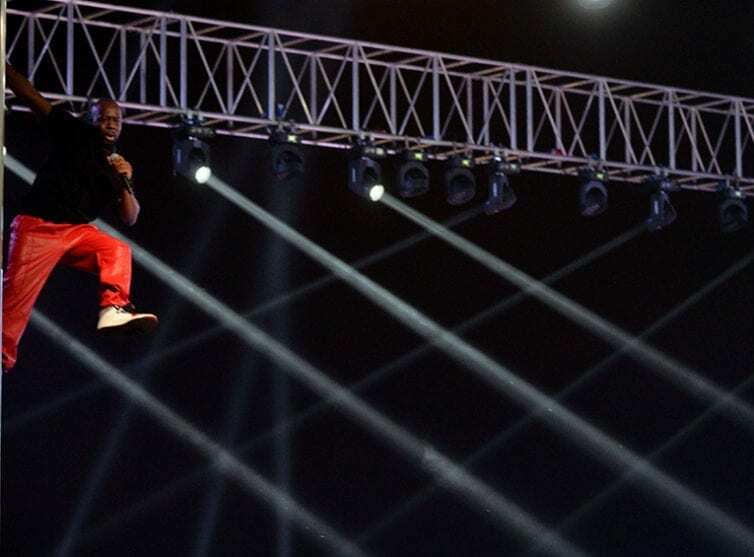 The opening night hosted Fugees co-founder Wyclef Jean. 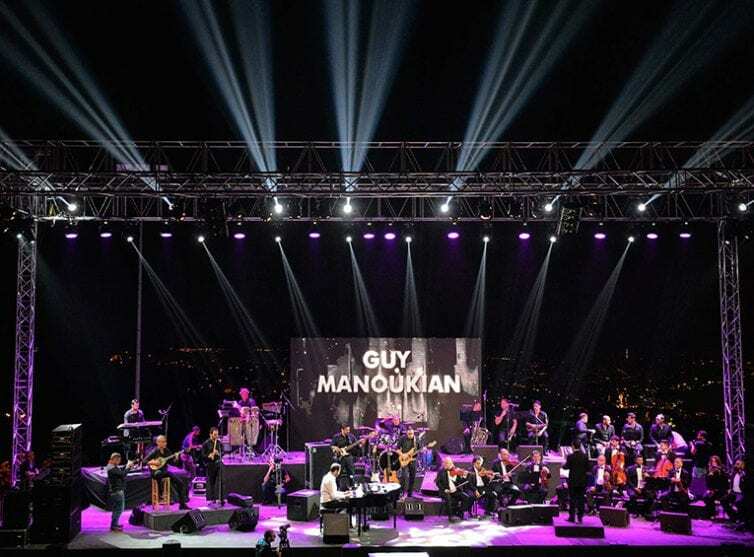 On the second night, attendees were overwhelmed by Guy Manoukian’s groundbreaking artistry that exceeded all expectations. 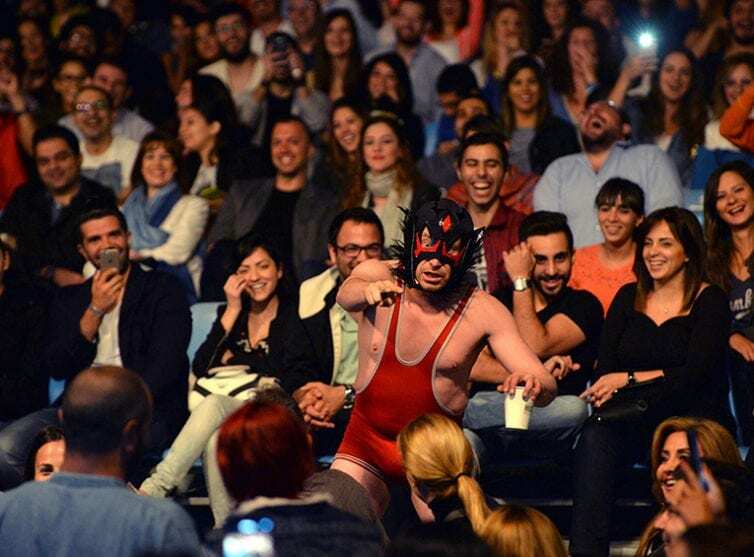 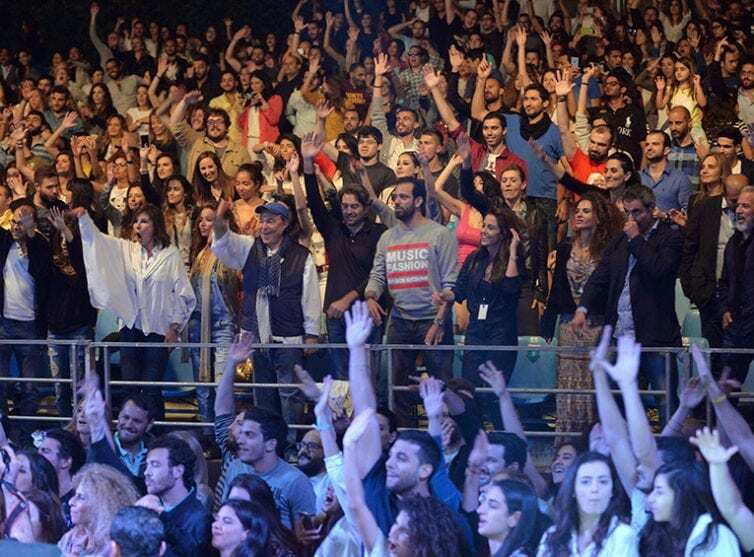 Continuous laughter marked the third night with Virgin Radio Lebanon’s Anthony Salame hosting the Beirut International Comedy Showcase, which featured four international stand-up comedians. 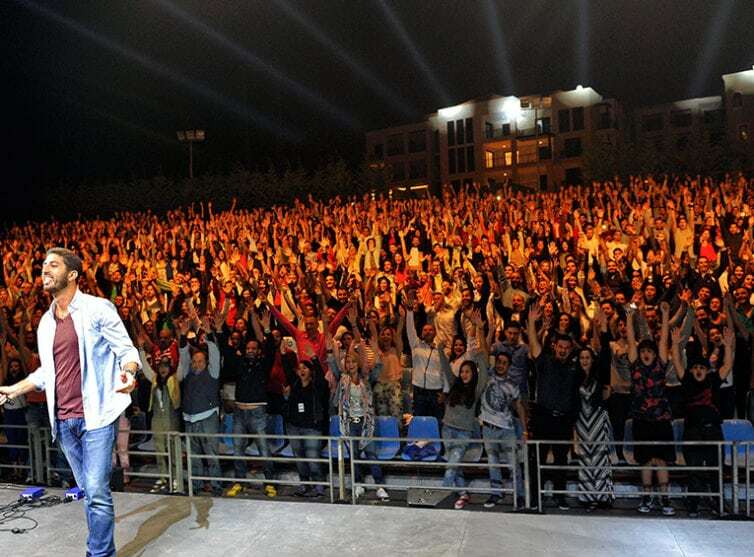 Australian superstar Natalie Imbruglia concluded the Summer Misk Festival with a stunning performance. 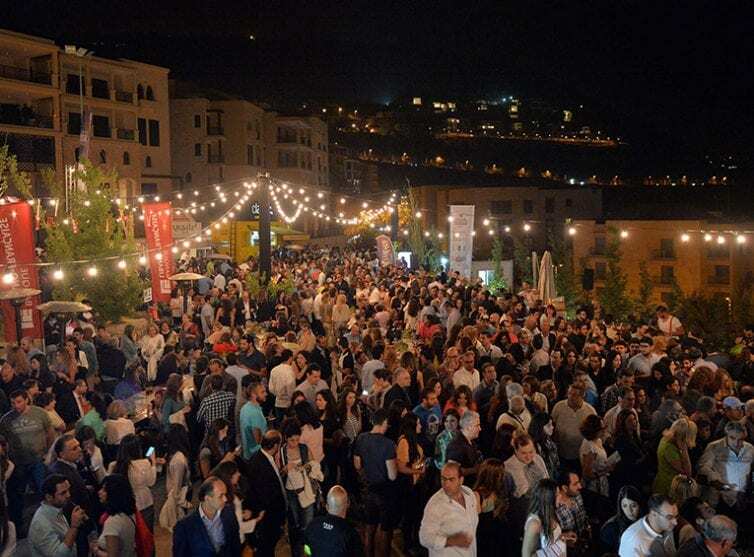 This festival became the first event that opens Summer Festivities in Lebanon over the years.